The Umbrella Corporation has just destroyed Raccoon City and thinks that it also destroyed all of the inhabitants as well. But a group of survivors has emerged from Raccoon City and is doing its best to make it to safety. Alice is the group leader and she is also a scientifically enhanced super hero with powers that not even she understands. The zombie plague has spread and the group is headed to Alaska, where it believes it will find a safe haven for survivors. 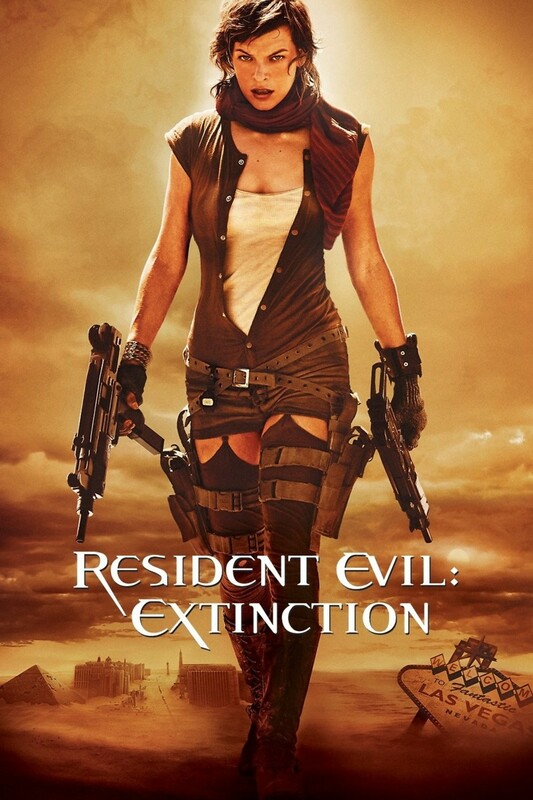 Along the way, the Umbrella Corporation has caught up to the group in the desert just outside Las Vegas, and the company wants to capture Alice and stop the band of survivors from reaching their destination.